Hans Karlsson started venturing into virtual worlds with his mobile phone in this simple cardboard box. The author left mammoth city Tokyo to settle down in a countryside town. Now he travels back by VR. Not just to Tokyo, though, but to boundless real and imagined worlds. 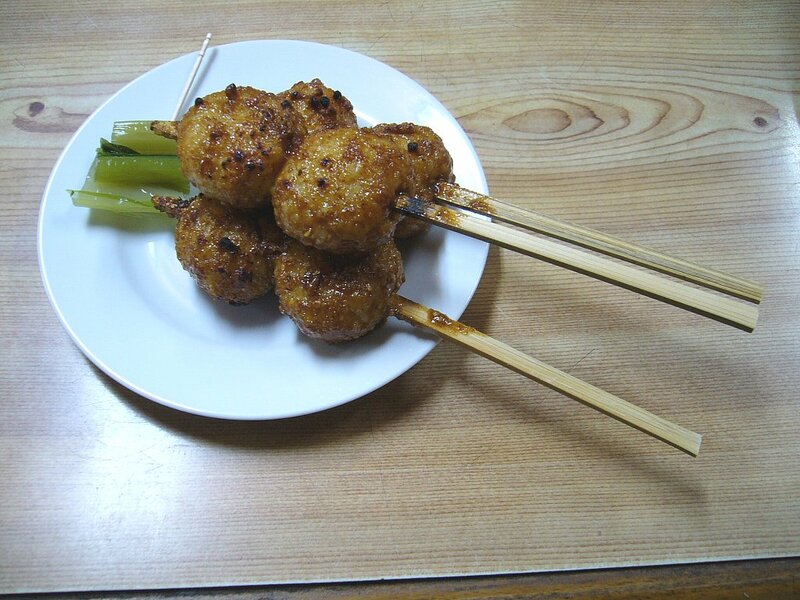 Local cuisine in Tajimi is a pleasant discovery for foreigners who find the tastes of Japanese food to be too sublime. Miso is the secret to the sauce. 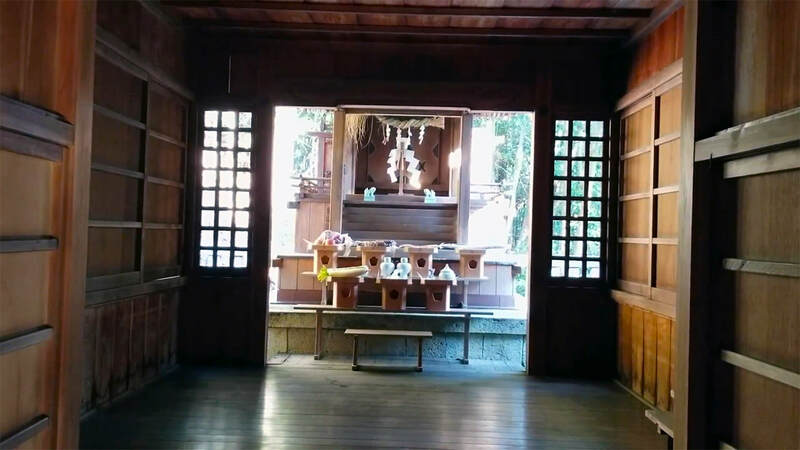 After almost three decades in Tokyo, an old Japan hand settle down in countryside town Tajimi. It turned out to be a good move. Warlord Toyotomi Hideyoshi on a climb to take a Mino castle and towards a brilliant career. 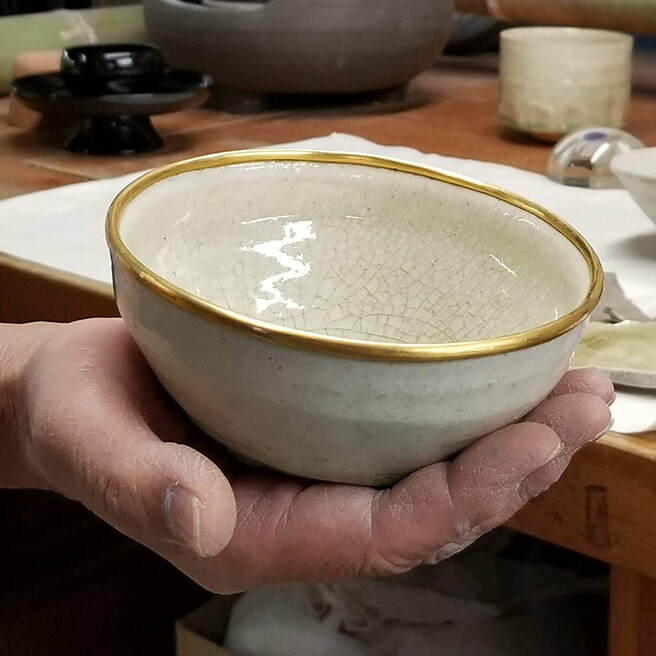 ​The patrons of Mino ware pottery not only appreciated the tea bowls in themselves, but perhaps even more so as useful pieces in a political chess game. Hans is drawn into a stage performance and ends up in a place he didn't expect. The suwa festival - OH, what a night! Mr. Watanabe is close to unstoppable when the topic of discussion is pottery. The mama-san at local pub The Broken Umbrella is a great collector of Minoyaki ware. 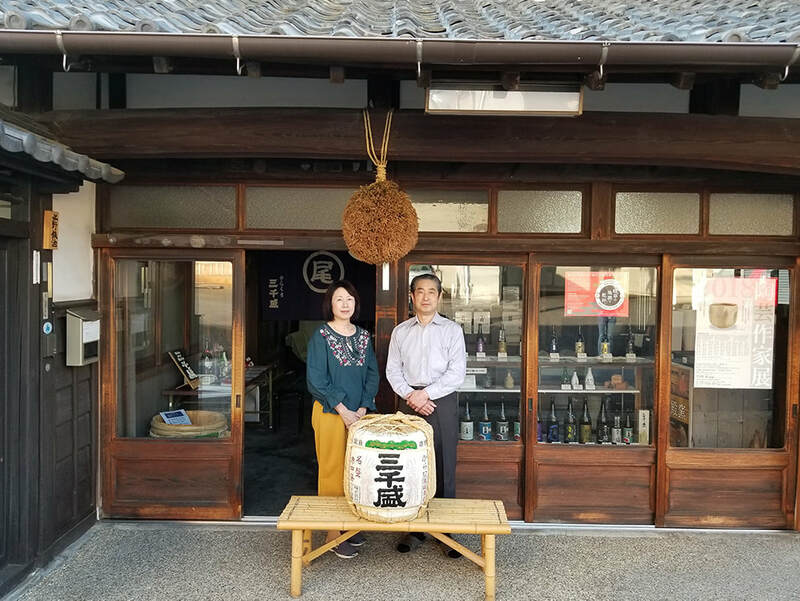 The Tajimi local pub Yaburegasa (The Broken Umbrella) is an immensely popular, rustic izakaya where you get friendly with people after a few cups of excellent Gifu produced sake. Drinks are served in fine Mino ware flasks and cups, collected by the jovial mama-san that runs the place. 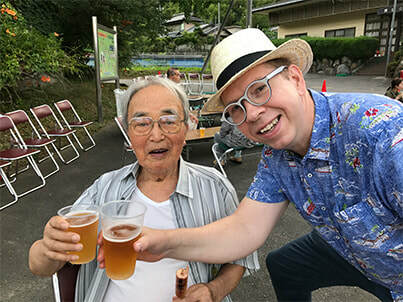 In this story the author unwittingly finds out about what will happen this year by doing his duties at a local shrine. Article in two parts (1 and 2). 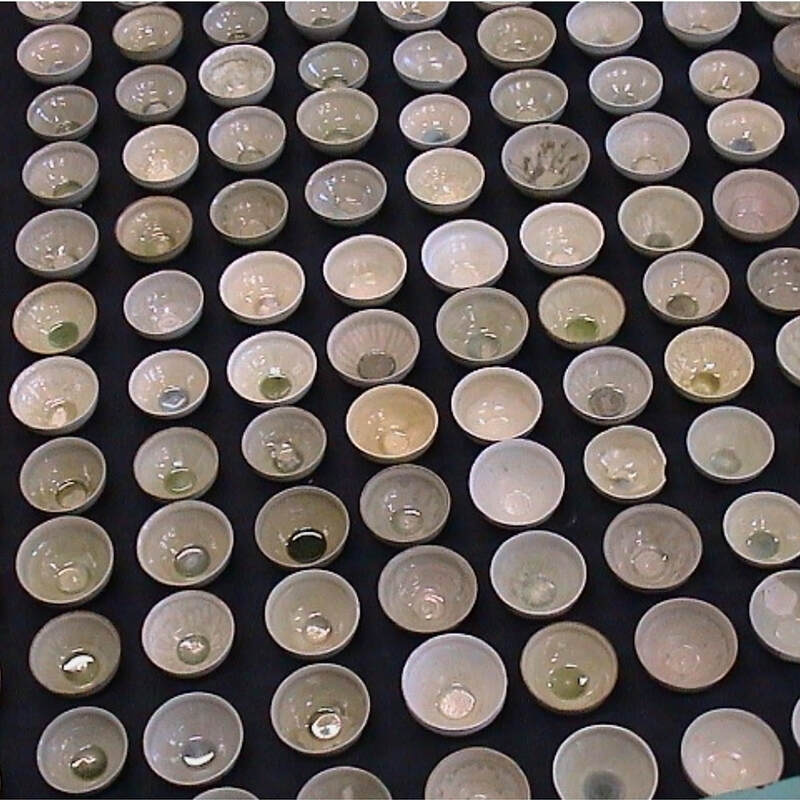 In the first installment about about Aoyama-sensei's life work - the recreation of the white shiro tenmoku teacups. This article introduce information largely unknown to the English speaking public. An in-depth story about the true origin of this form of pottery for the ceramics lover. 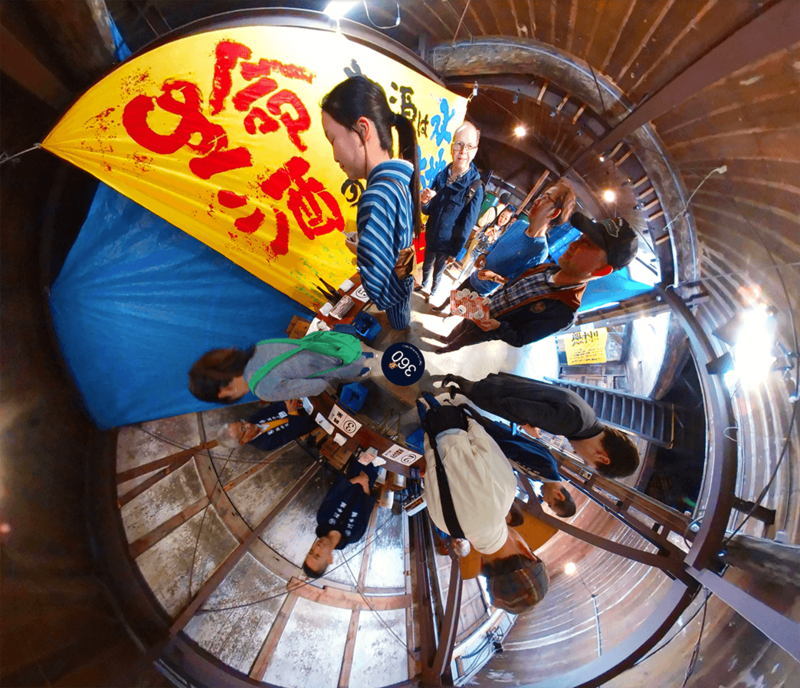 An overview of the main festivals and events in Tajimi during the year. Particularly handy for pottery enthusiasts. "Haa-booru choodaasu!". 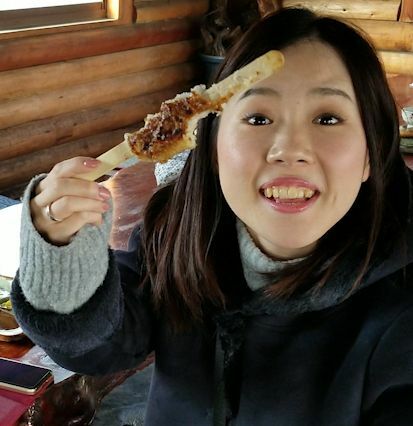 These single two words may be all you need to master to have a first-class ice-breaker ready for you visit to a local pub in Tajimi. 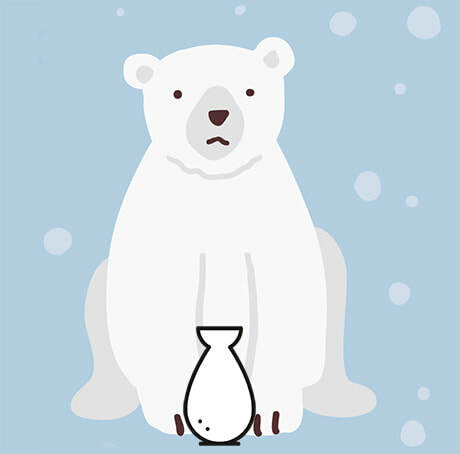 In standard Japanese you would say "Haibooru kudasai", which translates to "A glass of Highball, please". That's all it takes to get started making friends here. 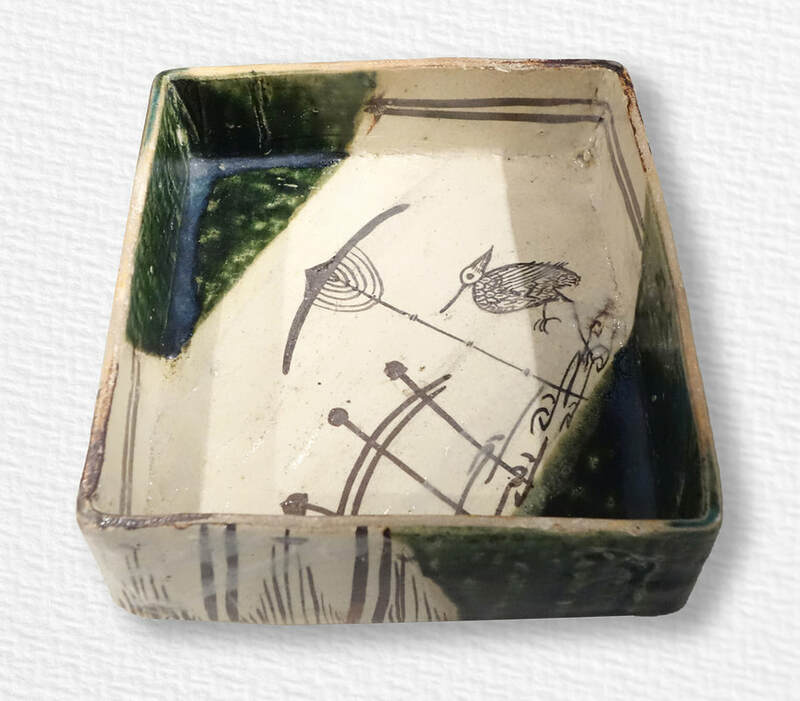 With the arrival of the 1600s Japanese pottery took a dramatic turn thanks to Furuta Oribe, a man obsessed with the aesthetics of tea ceremony utensils, and a warped sense of beauty. Like his master, he met a violent death, forced to take his own life in shame. Today both are viewed as geniuses. 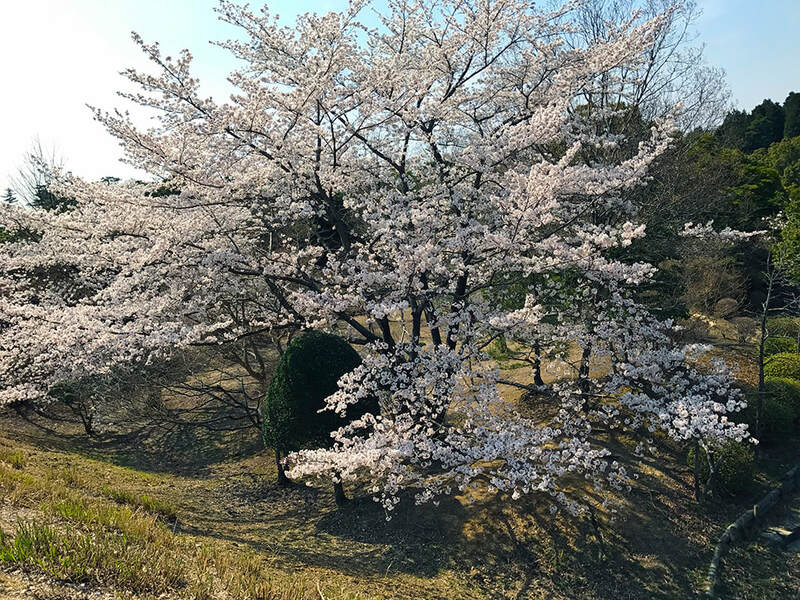 In Japan it is a luxury to have a whole tree for yourself when you picnic in the flower viewing season. Here is how to enjoy that luxury in Tajimi. 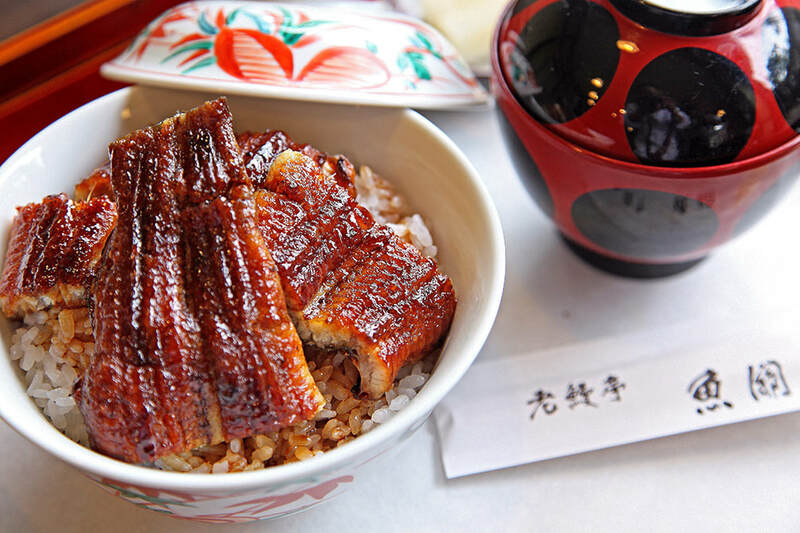 The culinary interested visitor can not come to Tajimi without a visit to one of its many eel restaurant - at least not without missing out on a royal treat. 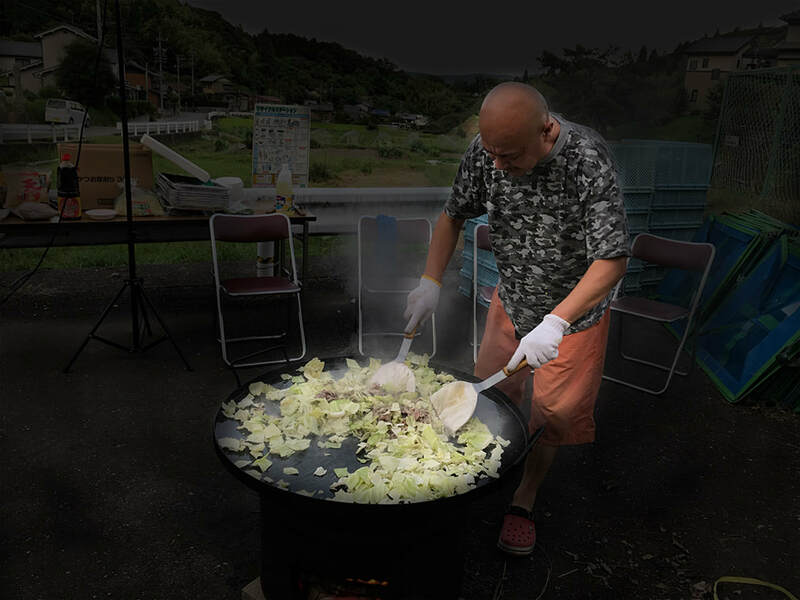 We interviewed one of the city's master eel cooks, Mr. Hiroyuki Murate, to learn about why, how and where to best enjoy this delicacy. 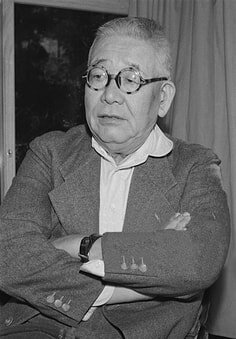 The second and last part of our article Aoyama-sensei's life work - Shiro Tenmoku. This article introduce information largely unknown to the English speaking public. 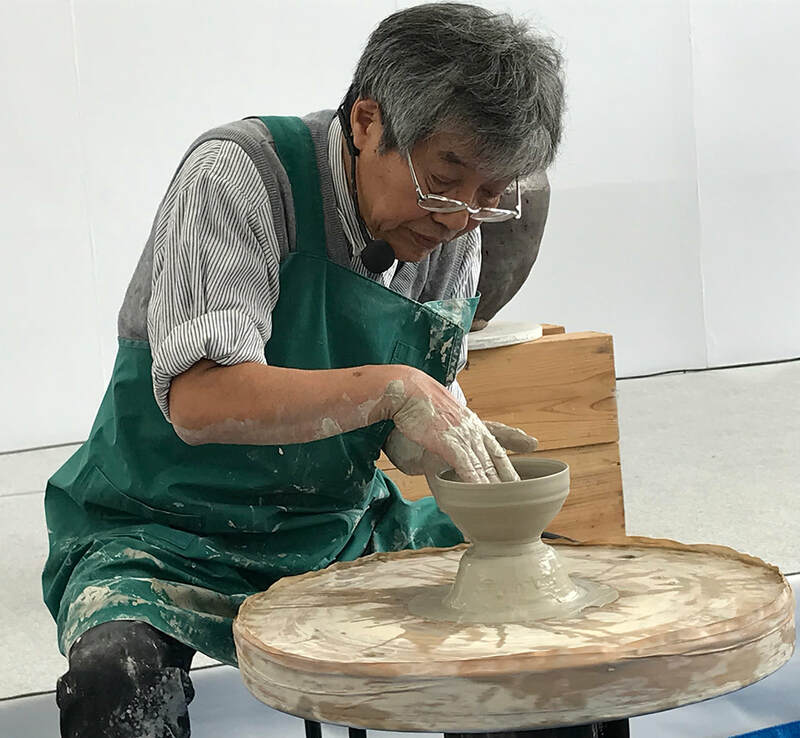 Learn about how Aoyama-sensei has begun writing a new chapter in the history of Japanese pottery. 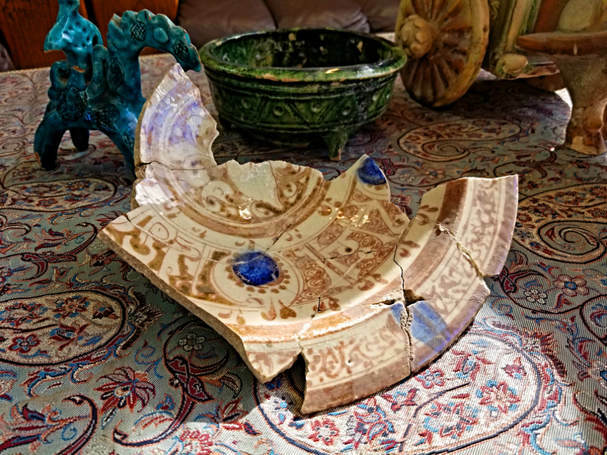 We visited a renowned kiln in the world of Mino ware — the Kobe-gama — to learn about Persian lusterware and its revival here at the old kiln in Tajimi. We bring you a full featured story on this centuries old sweet - a treasured part of our local cuisine. Video tutorials, the recipe, and a long form essay in e-book form. Much can be learned for a deep dive into an Edo era recipe. Not only about food habits, but about the reality of life long ago in a broader context. This root is a symbol for long life and health because of its extreme viscosity and refusal to give in to the hard ground in which it grows. And it is super nutritious too! See the video on how to prepare and enjoy it! 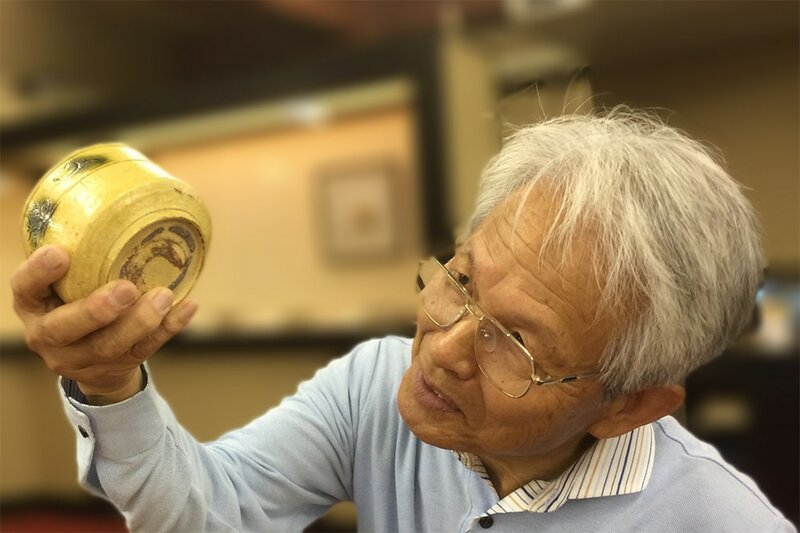 Aoyama-sensei, an experimental archaeological potter, takes us on a journey back to the beginnings of the wobbly lines of Mino ware. It turns out they were mere ripples on the water from older times. Ripples that once traveled through my own little sleepy village. 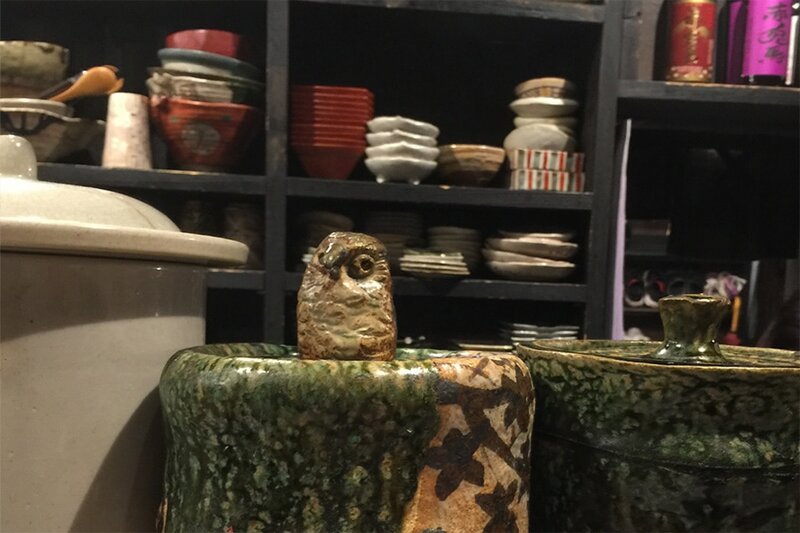 Take a mini-tour of some of the best ceramic museums in Tajimi! 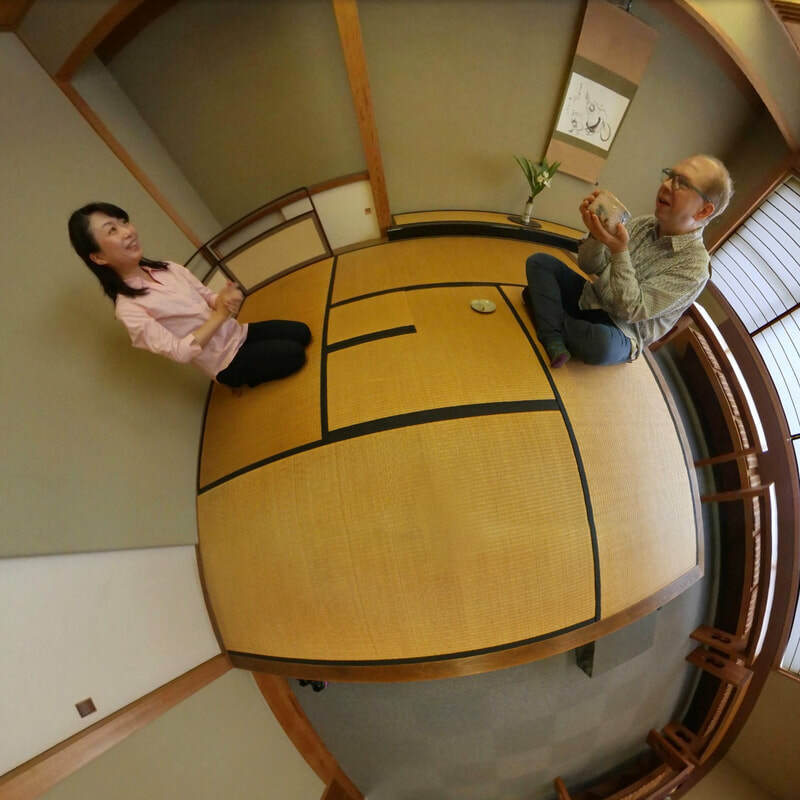 This article is stuffed full of visual material - 360 VR, video, still shots and more. Take a tour from the comfort of your home and decide if you would come and explore yourself. Some of our best visuals from our 2018 essays. We hope they will inspire you to start your travel adventure in Japan in Tajimi. 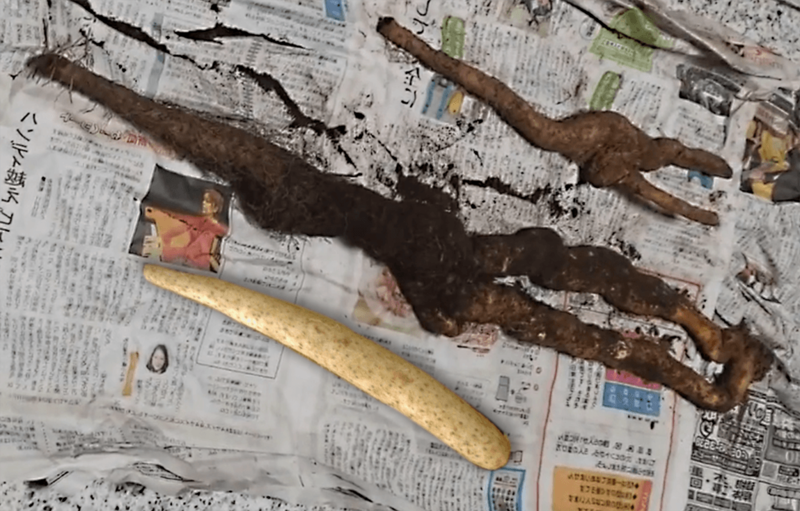 A video interview with five foreign students about their experience at the Ho-Ca pottery workshop in Tajimi. 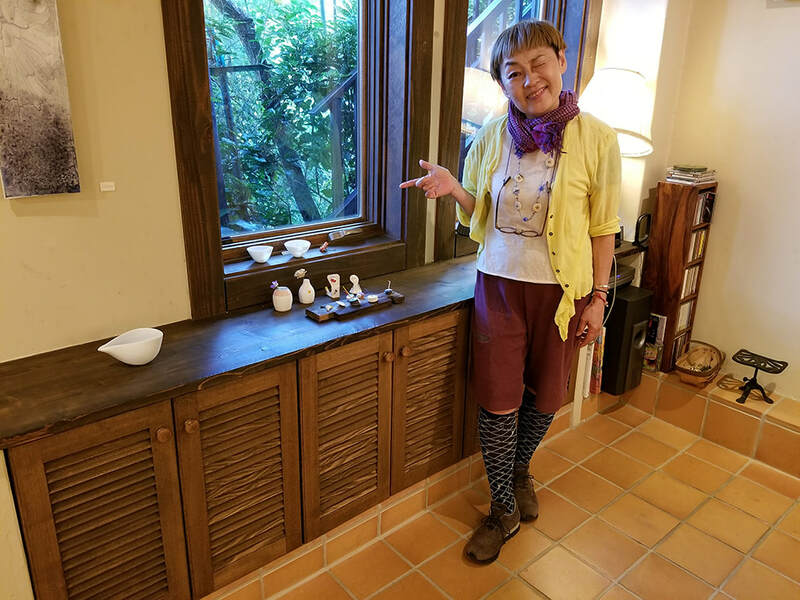 Also read our interview with pottery master Shibata who instruct foreign students without knowing more than a few world of English.